Coughs, stuffiness, colds, and the flu are at their peak this time of year. While we all try our best to keep germs away by washing our hands, avoiding other sick people, and exercising, there are times when catching the bug is basically unavoidable. At my dental office in Mill Creek, our goal is to help keep our patients’ oral and overall health in tip-top shape, and we’d like to share some surprising information about some of the medicine that’s meant to make you feel better. From all of us at my Mill Creek dental office, we hope you’re having a healthy winter. 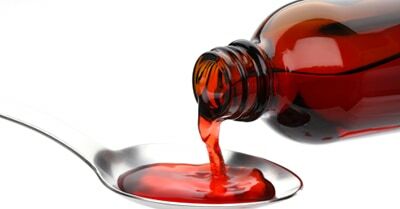 However, if this cold and flu season isn’t so kind and you find yourself under the weather, be careful of how and when you take cough medicine, and keep your teeth healthy in the process.